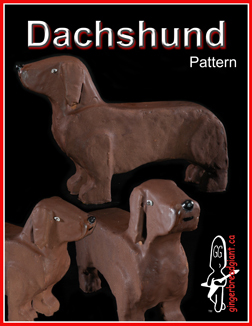 The Dachshund, meaning "badger dog" in German, is a lively breed with a friendly personality and keen sense of smell. Known for their long and low bodies, they are eager hunters that excel in both above- and below-ground work. they come in three different coat varieties (Smooth, Wirehaired or Longhaired) and can be miniature or standard size.